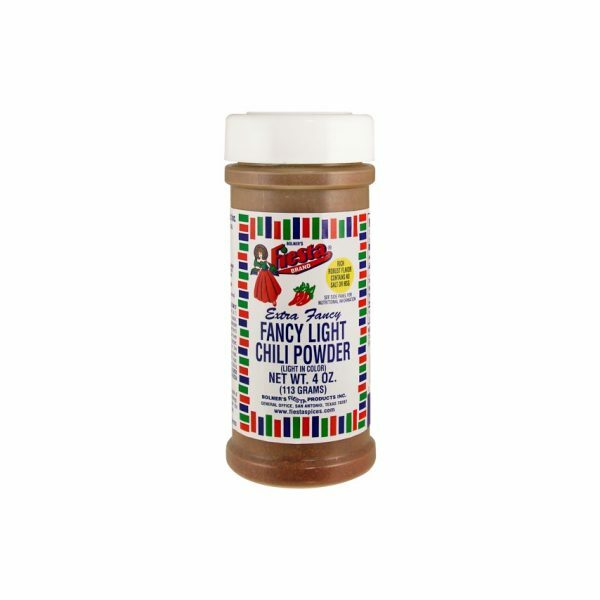 The perfect combination of sweet and hot that will enhance all your favorite foods. 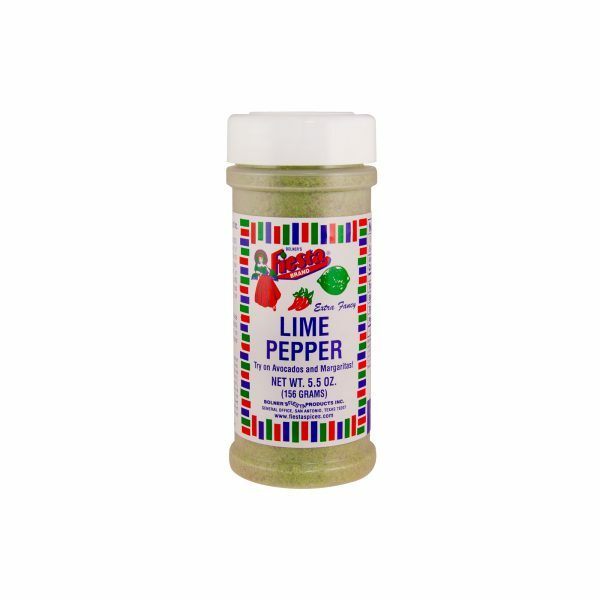 Sprinkle liberally on your favorite meat, chicken, fish or vegetable to kick it up a notch! Amounts per Serving: Calories 0g, Total Fat 0g (0%DV*), Sodium: 170mg (7%DV), Total Carb 0g (0%DV), Protein 0g. *Percent Daily Values (DV) are based on a 2,000 Calorie Diet. Sprinkle four chicken quarters with Bolner's Fiesta Brand® Mango Habanero Rub and rub into the meat. Cover and allow to marinate up to 24 hours in the refrigerator. Bake at 350º F for up to 1 hour, or until tender (Internal temp 165ºF) For grilling, cook over a medium charcoal fire (around 350ºF) for up to 1 hour, or until tender (Internal temp 165ºF) For an added treat, sauté one diced onion and 5 cloves of garlic in one stick of butter and 1 Tbsp Worcestershire sauce, and brush on top the chicken with about 10 minutes left!